The book argues for the importance of comparative research across the global South. Key terms of contemporary critical analyses – colonialism, nation, modernity, citizenship, identity, and subjectivity – are often explicated in the bounded context of nation-states in the South, or with reference to Western European societies. Indeed, an important feature of twentieth century scholarship could well be the nation-centrism of the analyses of intellectual formations of the period. My project proceeds on the assumption that South-South comparative work problematizes the standard use of these terms, and adds new dimensions to their usage even in specific national contexts. The attempt is to change the frame of reference so that the “West” doesn’t become the sole norm against which we measure each other. The central focus of the book is “the woman question” as it emerges through the mobilisation of “Indianness” and other related notions of region, ethnic group or race. The intertwining of gender issues with the formation and assertion of different kinds of identities in Trinidad and India is explored. 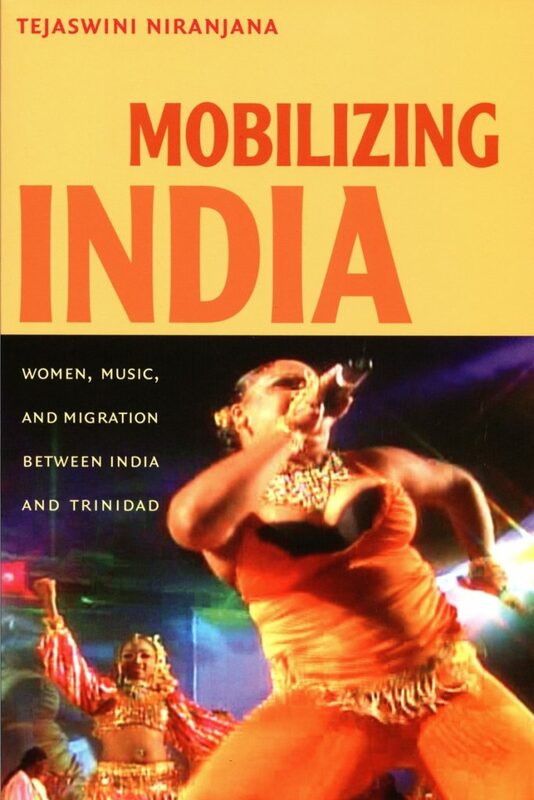 The analysis has a historical component and a more contemporary one, the latter being routed through popular music in Trinidad.